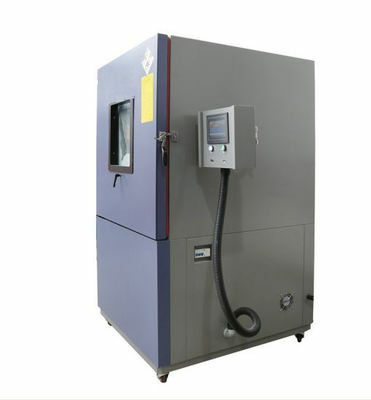 High quality Dust test chamber is designed for sealing performance test and reliability test, widely used in electrical, electronics, automobile, motorcycle, LED and other products. 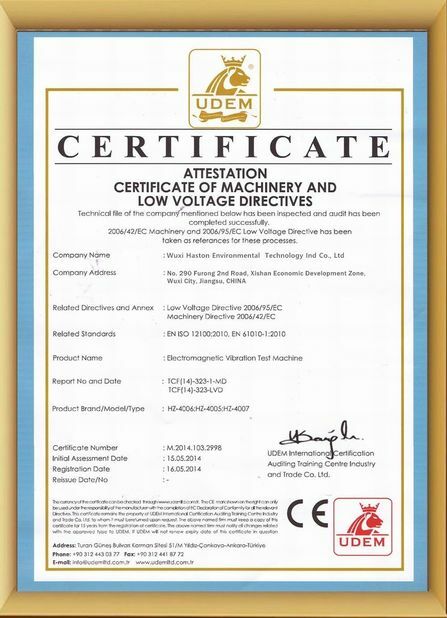 It is suitable for the work ability test on the shell sealing performance, product in dust free settlement, in the environment without apparent air flow or with a strong blast air and a large amount of sand dust, and similar conditions. Sand Dust Test Chamber is applicable for the dust proof and resistant test of various auto components and parts including lamps, electric dust proof sheath, steering system and lock etc. 1. Strong spray dust device, can operate independently for No. 1 floating dust, No. 2 floating dust, No. 3 floating dust on the gauge panel. 2. Vibration device; Spray dust's density can be the same every time. 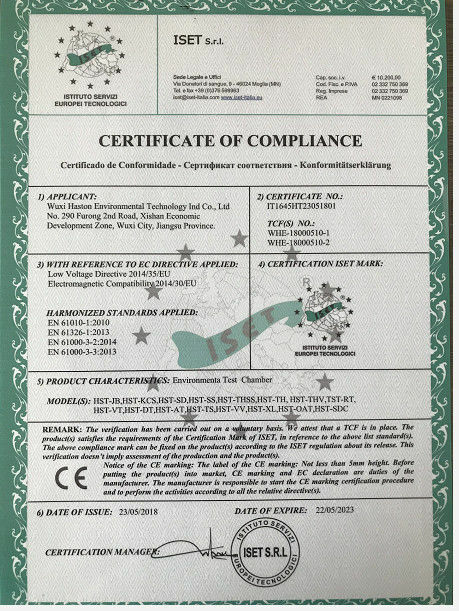 Comply with China's national defense industry standard GJB150.12 and major international test standards for different foreign markets, such as: IEC-529 (shell protection grade - IP code), GB4208-93, and DIN40050. 1. We are manufacturer, offer reasonable price for you. 2. Customization of non-standard models are available. 3. Major parts adopt imported brands. 4. Free parts warranty for 12 months. 4) Aumatic tes series: High frequency vibration test machine, drop test machine , Glue dispensing machine etc. Well packed in wooden cases, suitable for long distance shipments. Production leadtime: 25 days after receipt of T/T down payment or L/C.